★Wifi free : Check in to our Facebook page, then you can get free WiFi ! ★We accept Credit cards (Visa/ Master/ American Express) or cash in the tea house. ★Halal friendly: We have the space for praying, and serve Halal sweets &tea !! Born and raised in Kyoto (1986). Graduated from Doshisha University in 2009. Learning tea ceremony when she was working for a bank for 5 years, she found the tea room was the best place to feel relax with varieties of Japanese art & cultures. Since she would like to share this experience with everybody including foreign tourists, Established Tea Ceremony KOTO in September 2015. 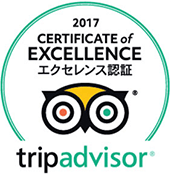 Received the certificate of excellence on TripAdvisor in 2017. 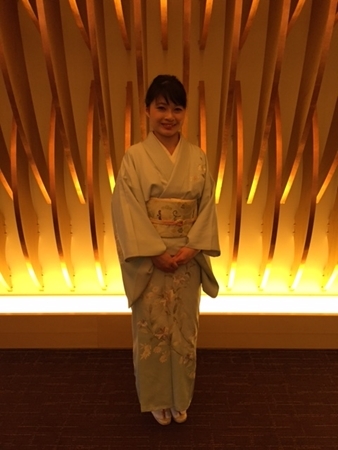 A specialist for lecturing tea ceremony in English. 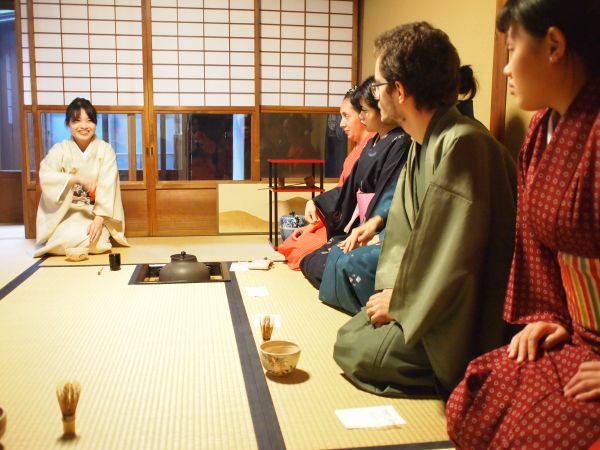 Make you feel Japanese culture in 5 senses through tea ceremony. The tea ceremony experience we offer is not just watching the demonstration, but also you can join the authentic tea ceremony as a guest. In addition, you can try making green tea by yourselves! We are supporting the group home for people with a disabilities.